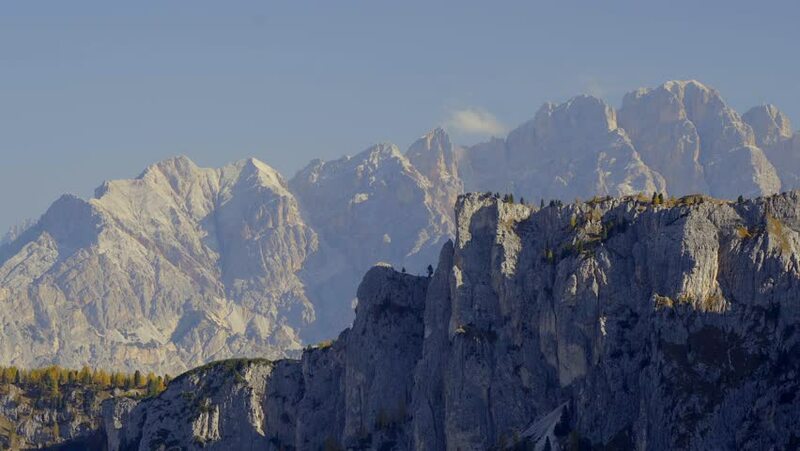 Detail shot of rocky peaks in Dolomites mountains. Italy in summer autumn day. 4k00:15Sunset aerial view on stunning mountains and lakes in Austria.